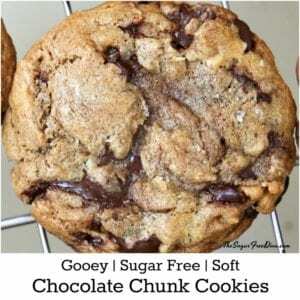 This recipe if for Soft and Chewy Sugar Free Chocolate Chip Cookies that are also sugar free. Soft and Chewy Sugar Free Chocolate Chip Cookies. Making a chewy chocolate chip cookie can be so rewarding when you are a cookie lover like I am. There is nothing like biting into something so soft and yummy as a soft cookie like this one. The secret to making a softer cookie is molasses. Molasses helps the cookie hold on to the moisture that it needs to stay soft. However, molasses also contains sugar. I do have a few workarounds for the molasses though that I will share with you in this recipe. The Best Sugar Free Chocolate Chip Cookies (not the soft kind like in this recipe). Also, Sugar Free Low Carb ‘M & M’ Cookies. The recipe for Soft and Chewy Sugar Free Chocolate Chip Cookies. As mentioned, you may need a flour alternative depending on your diet. Flour- 2 cups AP flour. 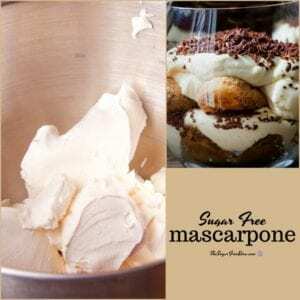 Make this recipe gluten free by using gluten free flour instead of regular flour. 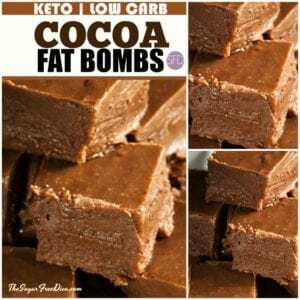 Or, you can make this recipe low carb by using low carb Carbalose flour. Margarine or shortening-1 cup melted or really really soft (depending on what works best with what you are using). Granular Sugar Alternative- 1 cup 1:1 equivalent to sugar. Such as some of these alternatives or a granular Splenda for example. 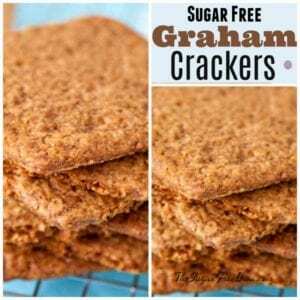 Brown Sugar Alternative– 1/2 cup. Sugar Free Chocolate Chips– 1 cup, room temperature. How to make Soft and Chewy Sugar Free Chocolate Chip Cookies. 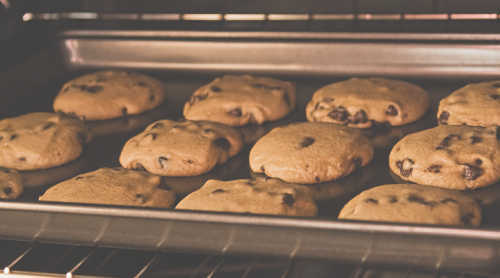 It is best to use a new or newer cookie sheet (one that has not blackened or changed color at all. 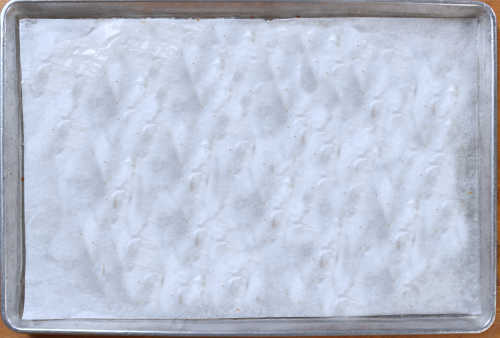 Prep this cookie sheet with parchment paper. Preheat your oven to 325. 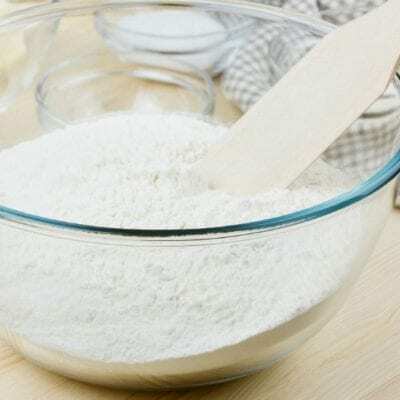 In a medium sized bowl, stir together the flour (or alternative), baking powder, and salt. Set this aside. Now in a large mixing bowl, stir together the margarine (or alternative) and the sugars. 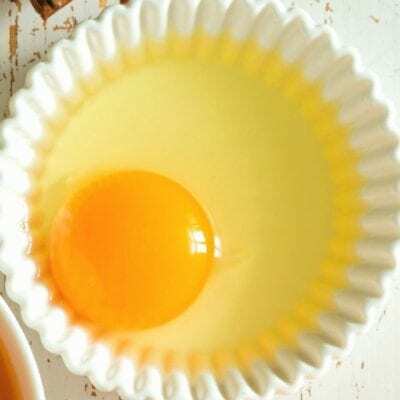 This recipe actually works even better by mixing by hand rather than using an electric mixer, although you could use on if needed. Next, stir in the vanilla extract and the eggs/egg yolks (on egg or yolk at a time). Add the dry ingredients from the medium mixing bowl to the large mixing bowl and blend. Lastly, fold in the chocolate chips. Bake these for 12-15 minutes or until the edges begin to brown. Allow the cookies to cool to room temperature on the baking sheet. Immediately store in an air tight container (adding a slice of bread will help keep them moist. )Note that some people like to make these cookies extra large. That could result in the cookies needed a bit of extra time to bake in the oven. 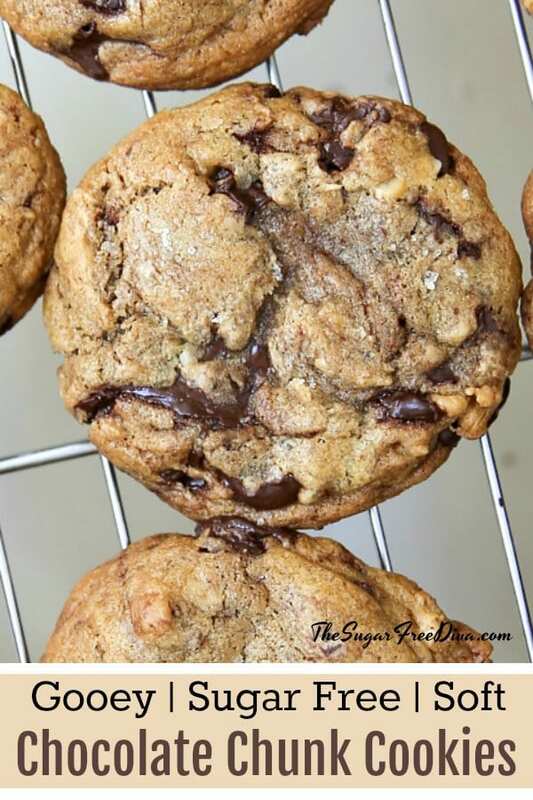 This is the secret recipe for making AMAZING and DELICIOUS Soft and Chewy Sugar Free Chocolate Chip Cookies without having to add molasses or sugar to the recipe. Prep this cookie sheet with parchment paper. Preheat your oven to 325. Now in a large mixing bowl, stir together the margarine (or alternative) and the sugars. Add the dry ingredients from the medium mixing bowl to the large mixing bowl and blend. Next, stir in the vanilla extract and the eggs/egg yolks (on egg or yolk at a time). Lastly, fold in the chocolate chips.Bake these for 12-15 minutes or until the edges begin to brown. Allow the cookies to cool to room temperature on the baking sheet. Allow the cookies to cool to room temperature on the baking sheet. Immediately store in an air tight container (adding a slice of bread will help keep them moist. )Note that some people like to make these cookies extra large. That could result in the cookies needed a bit of extra time to bake in the oven. Do you use mixing bowls when you do your baking? A non-stick three tier cooling rack. This is an amazing space saving idea that I know I need all of the time. You know how all of that holiday baking goes when you have batches of cookies that need to get cooled at the same time. This rack would be especially helpful with this recipe too! OMG! These turned out AMAZING!!! Just made these and I had to let you know how amazing they are!! Could be the best cookie I have ever eaten! 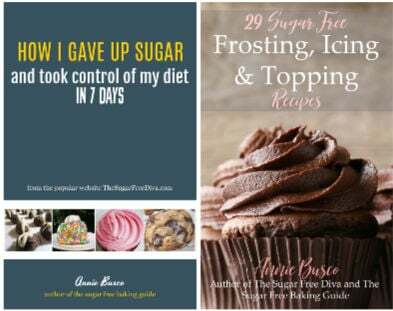 Thank you so much for sharing all these fantastic recipes with us! !